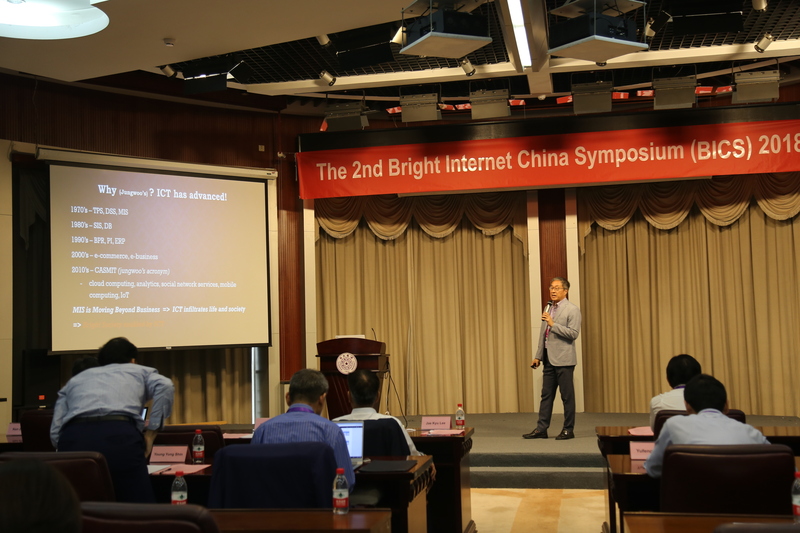 The Bright Internet pursues the preventive cybersecurity paradigm to complement the limit of self-defensive protective cybersecurity paradigm. 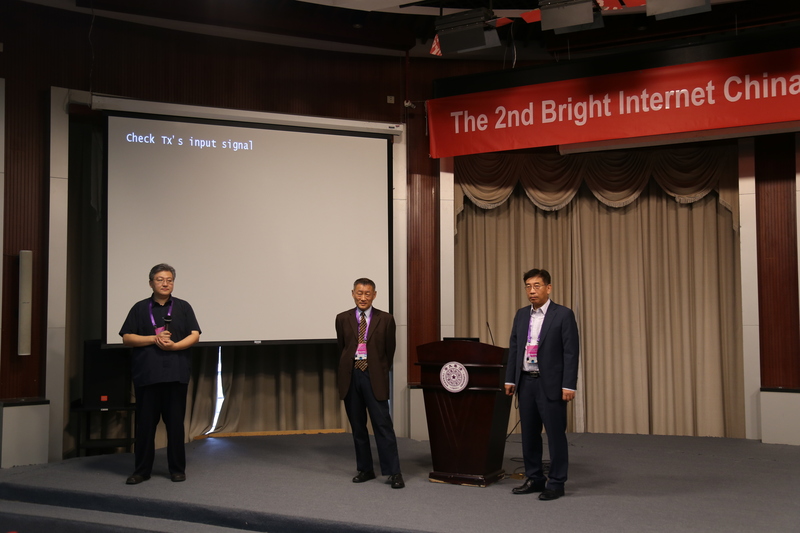 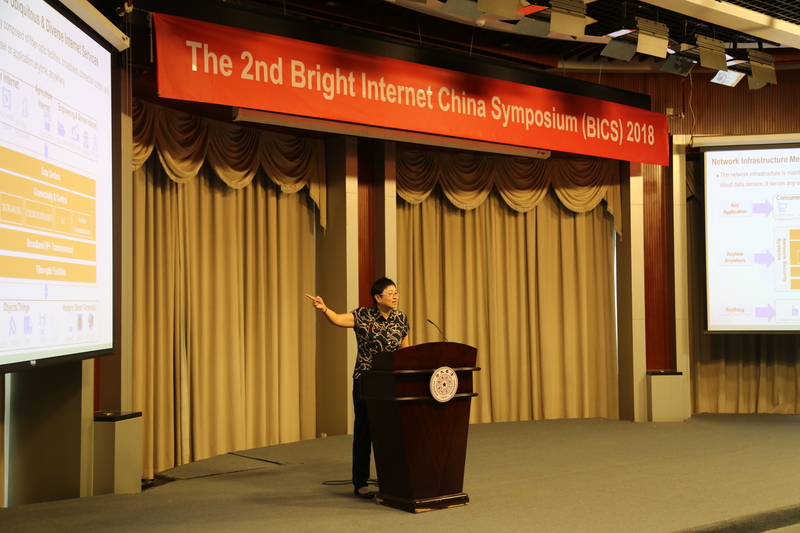 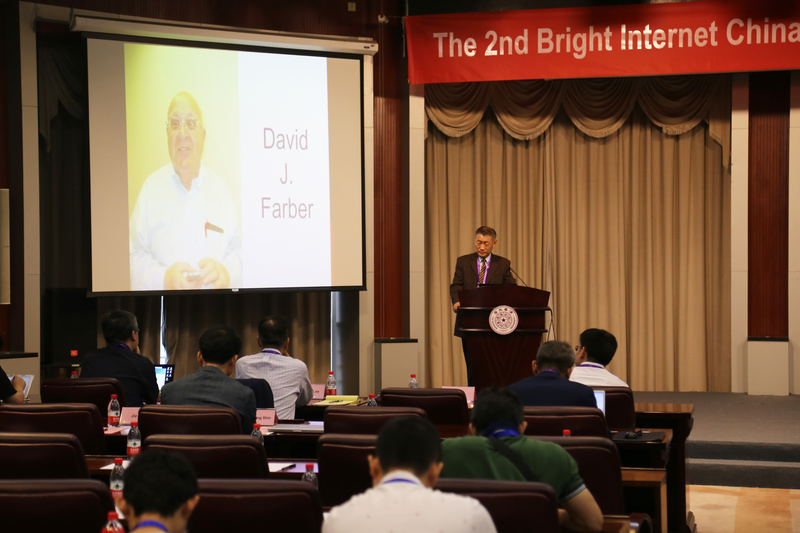 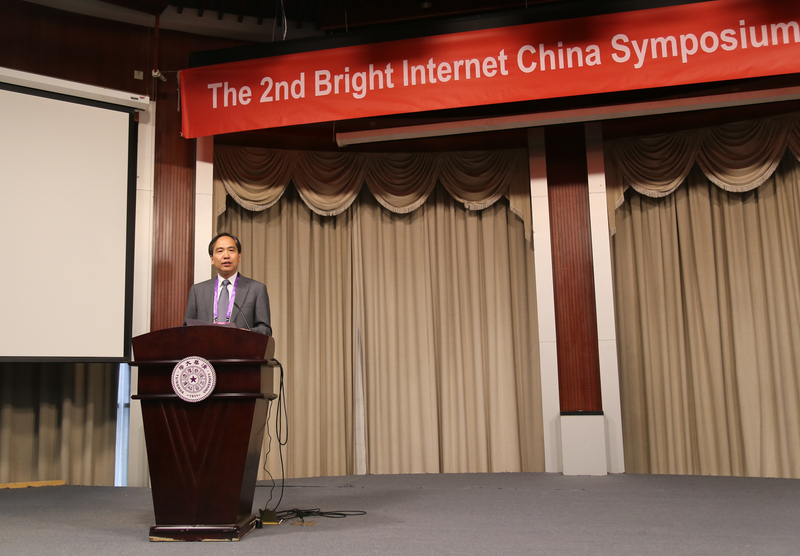 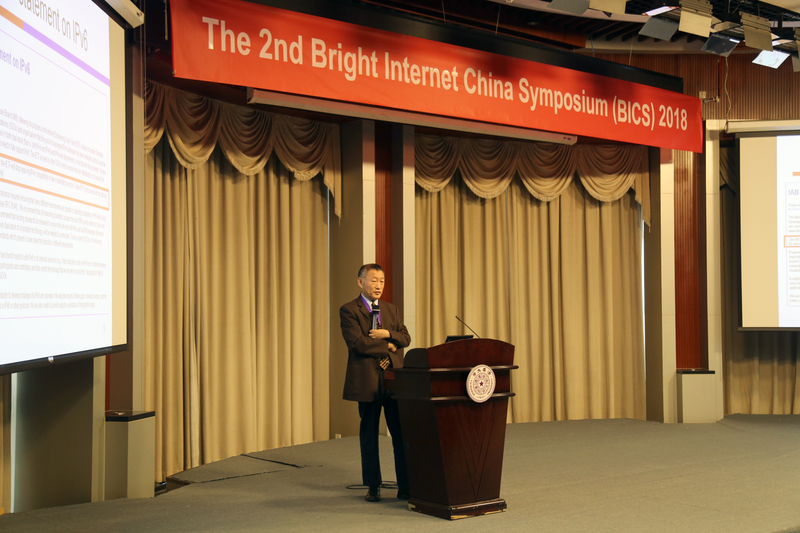 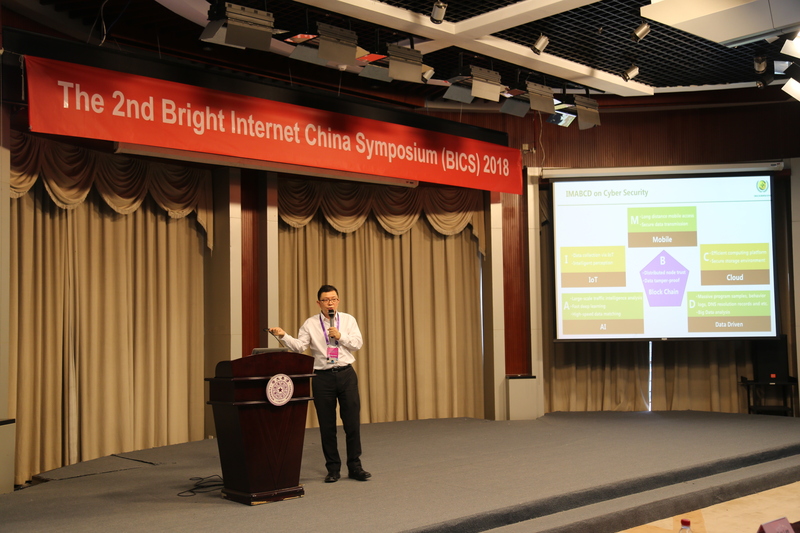 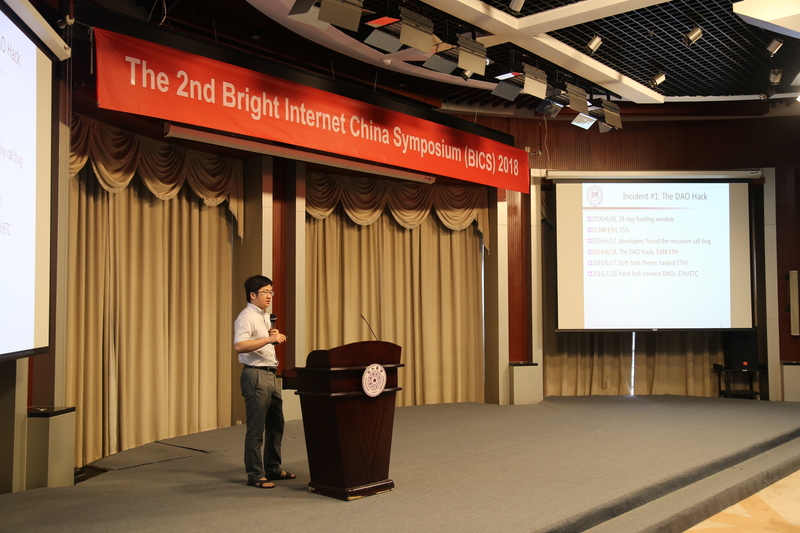 The Bright Internet China Symposium (BICS) in cooperation with the Bright Internet Global Summit (BIGS) is organized to develop and exchange the research issues and action items toward the next generation safe Internet with the global perspective, but particularly in the context of China. 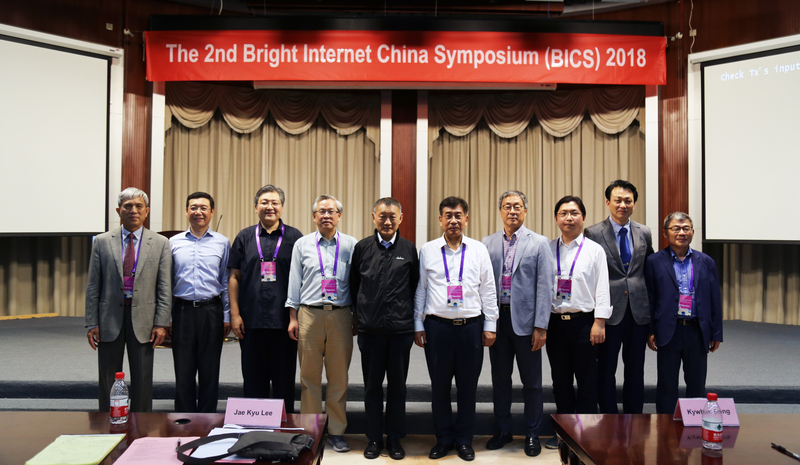 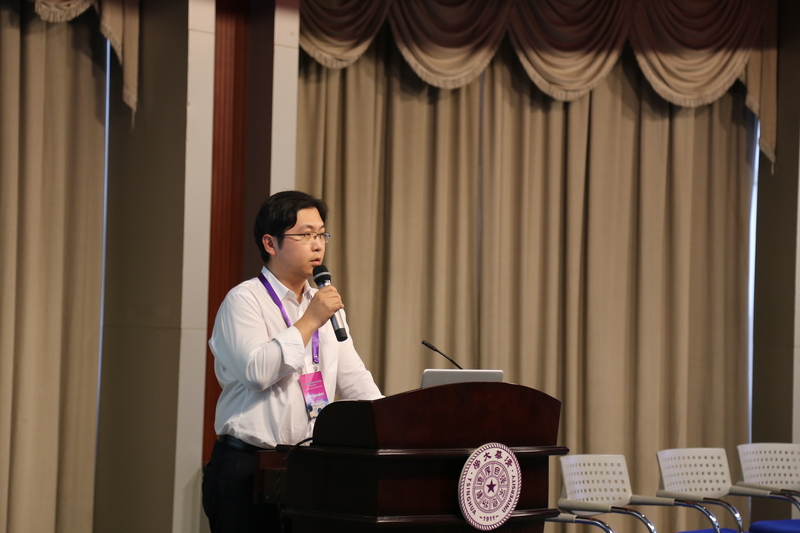 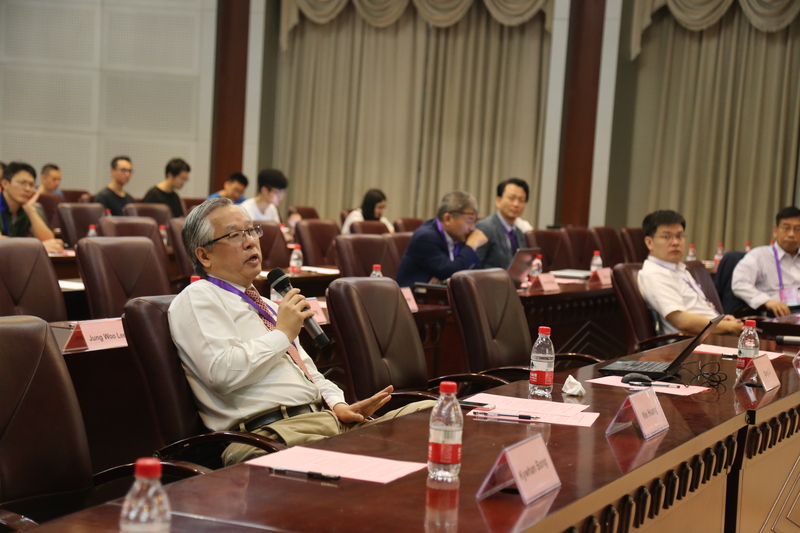 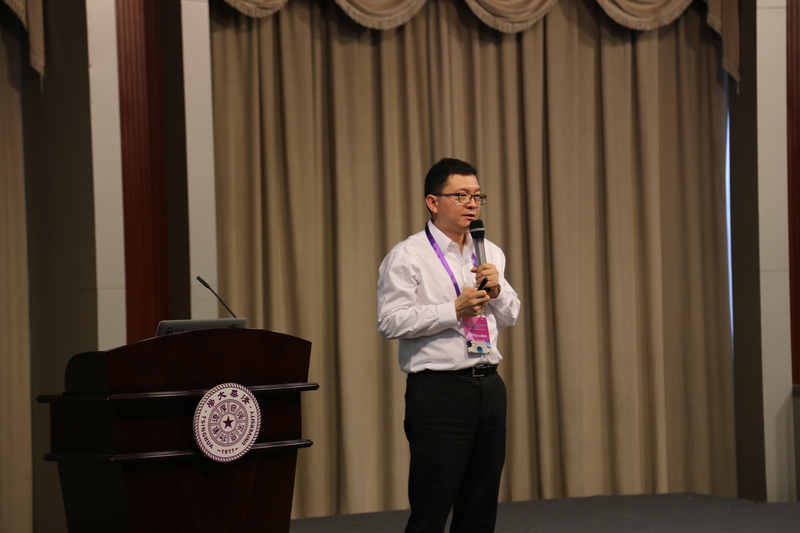 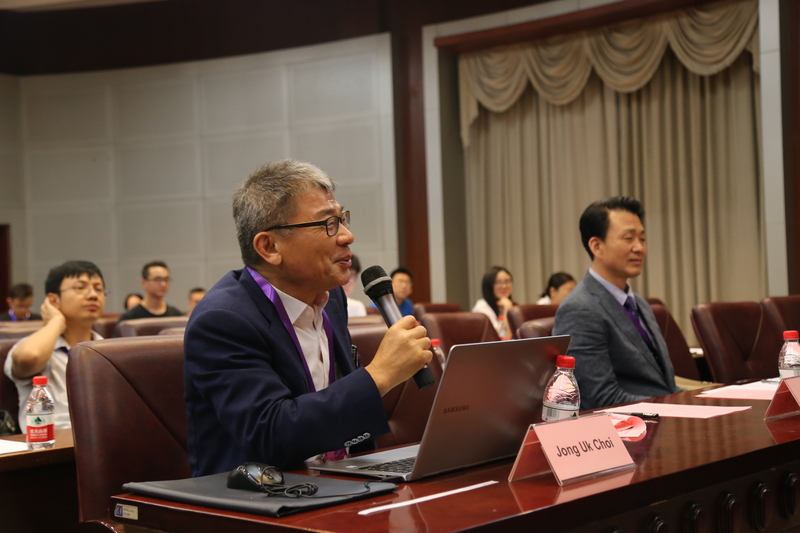 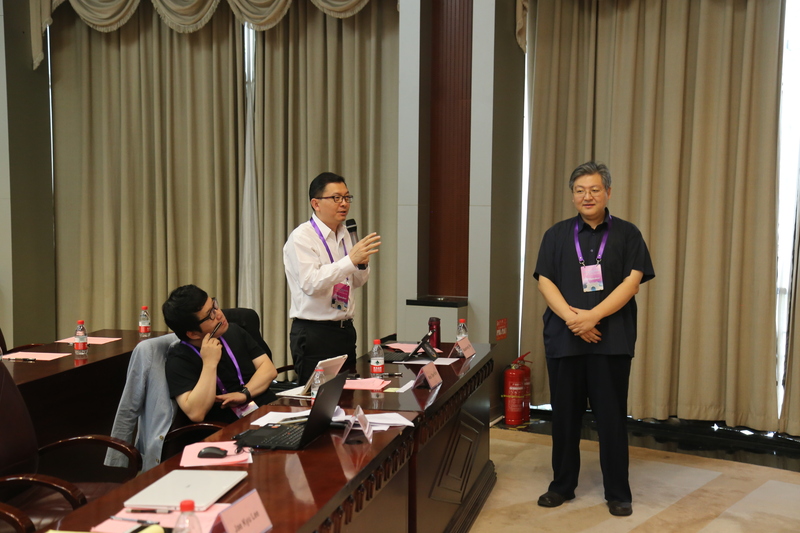 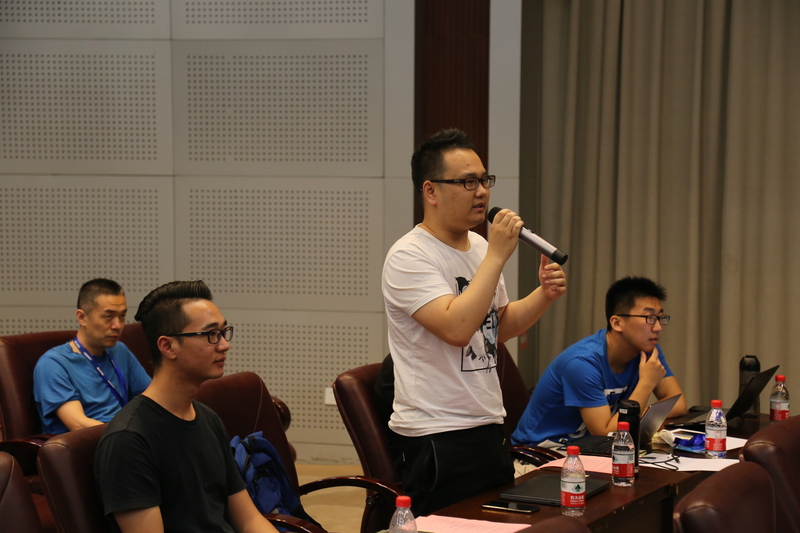 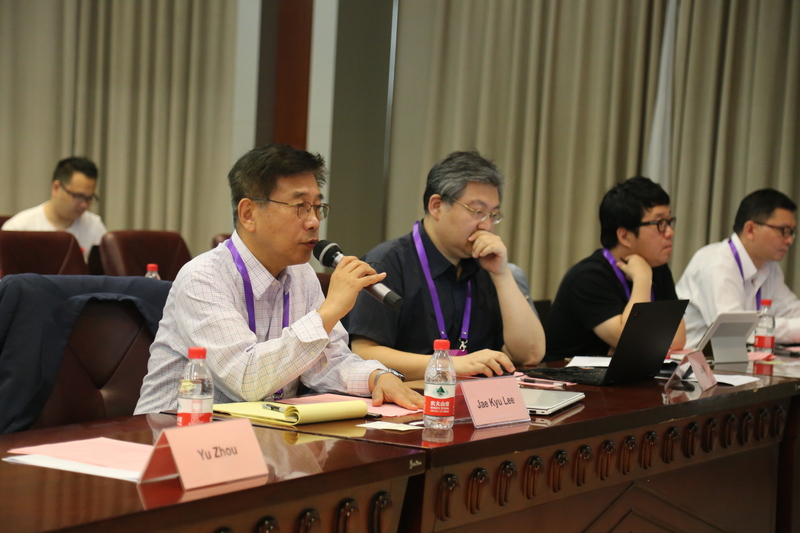 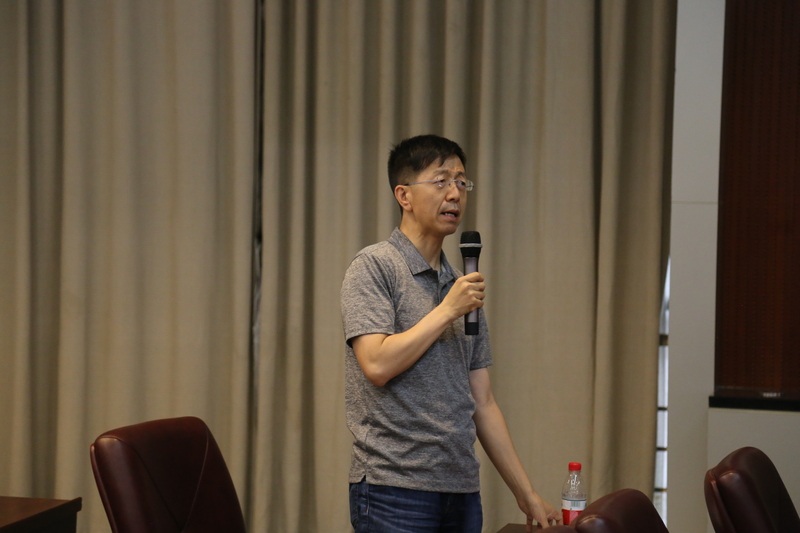 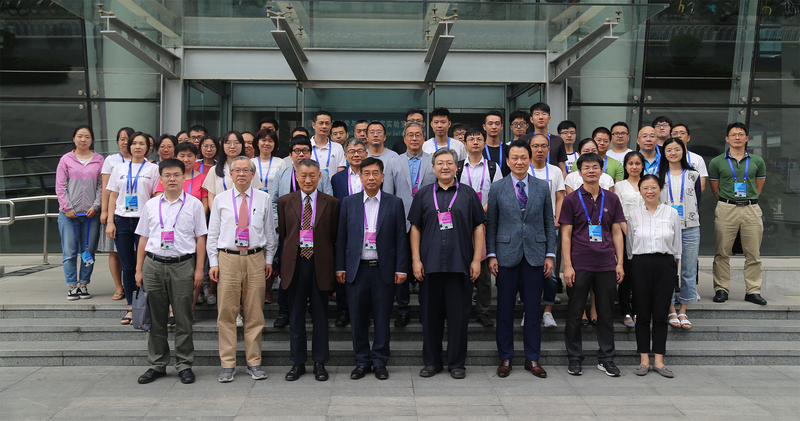 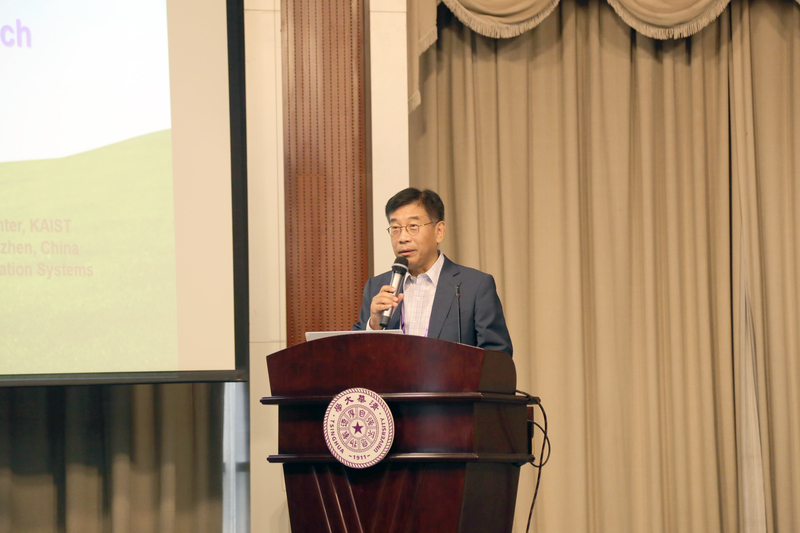 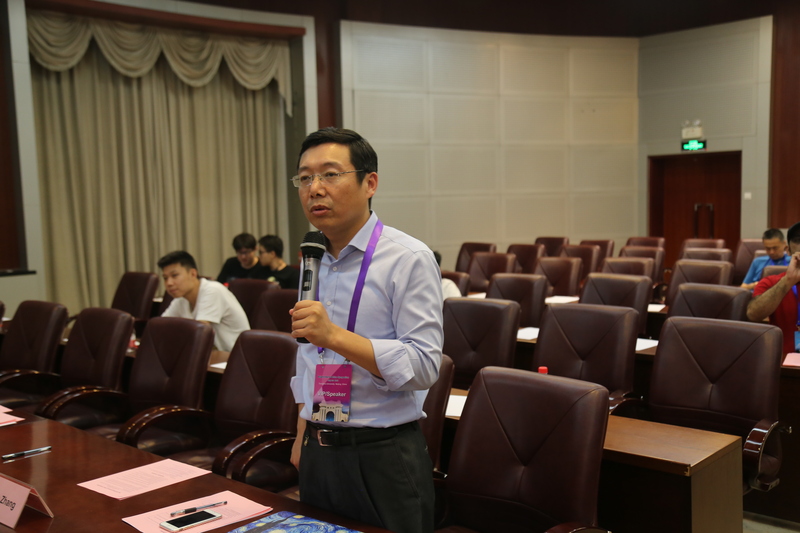 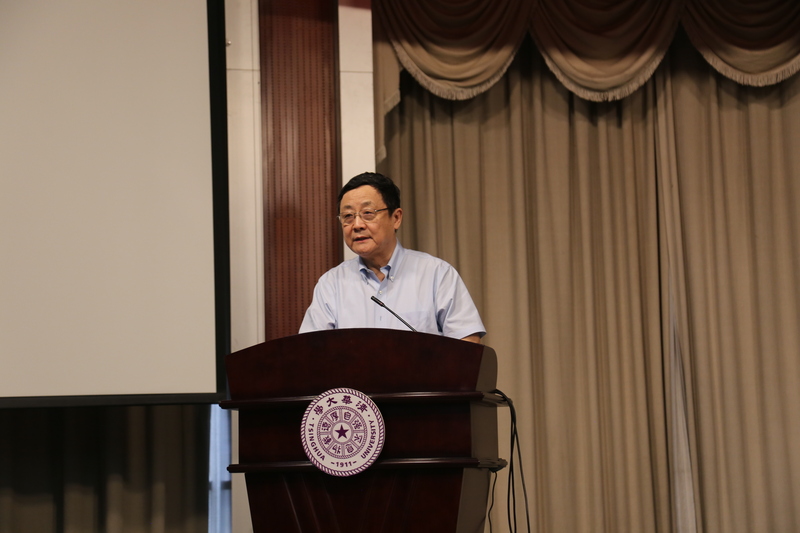 To this end, BICS was held first in 2017 at Xi’an Jiaotong University, and BICS 2018 at Tsinghua University is the second symposium to be held in China. 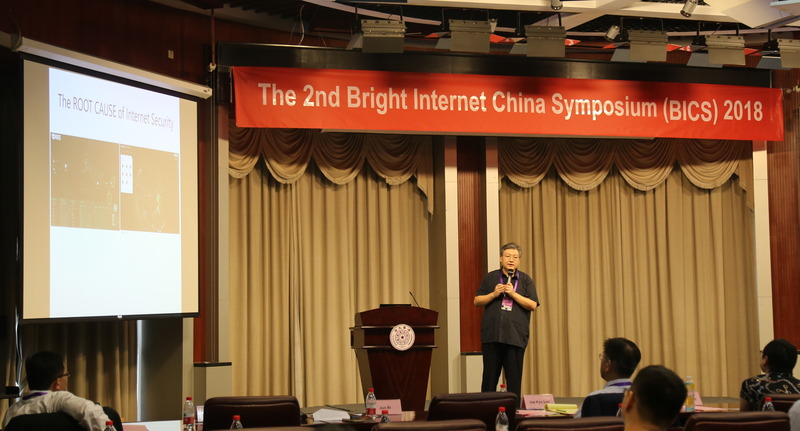 What is the necessary paradigm shift of cybersecurity, and what can be the role of the Bright Internet to this end? 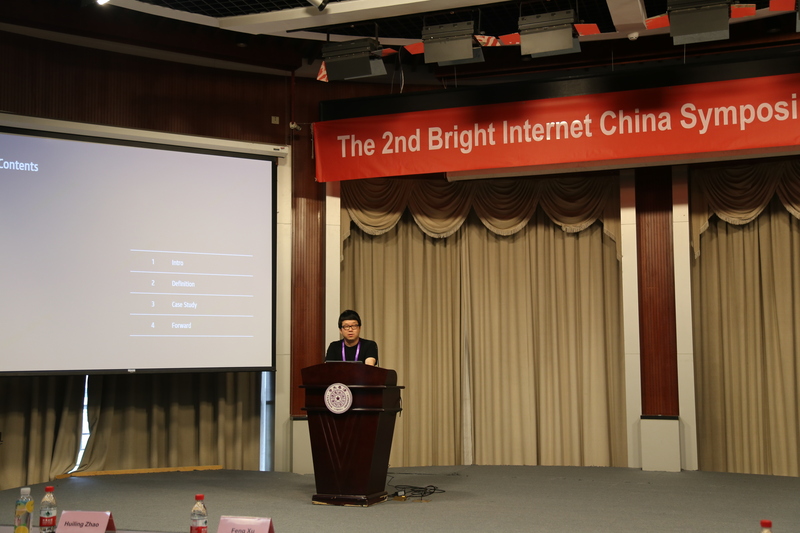 How to fundamentally realize the traceability of malicious origins and deliverers sustaining the privacy of innocent netizens? 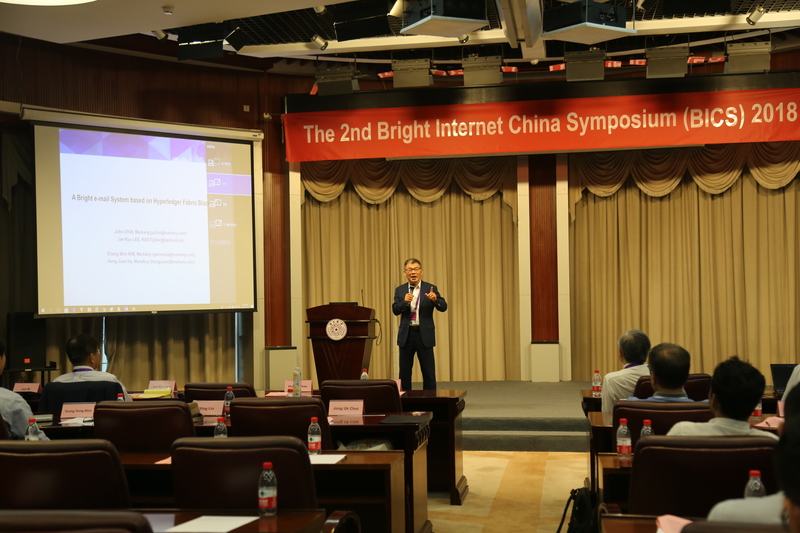 How can we motivate the cybersecurity solution providers to create and propagate the preventive cybersecurity functions that diminish the sources of cybercrimes? 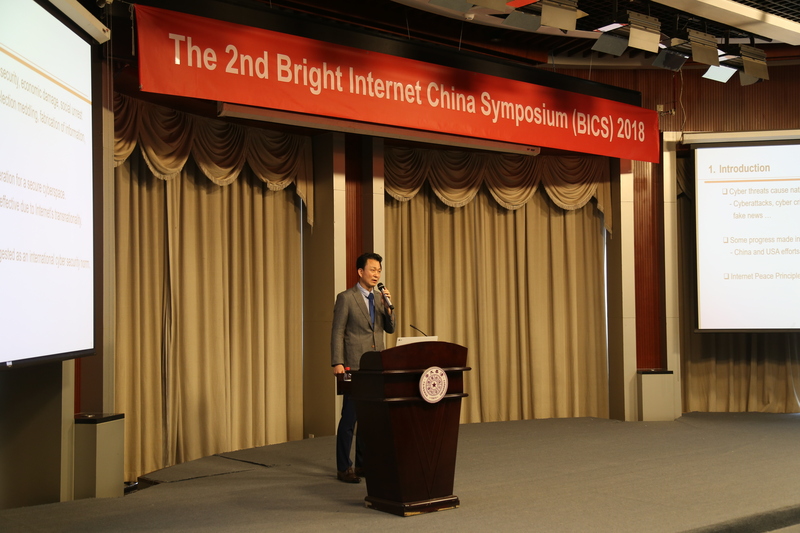 How can the blockchain technology be used to realize the Bright Internet Principles and vice versa within tolerable computing overhead? 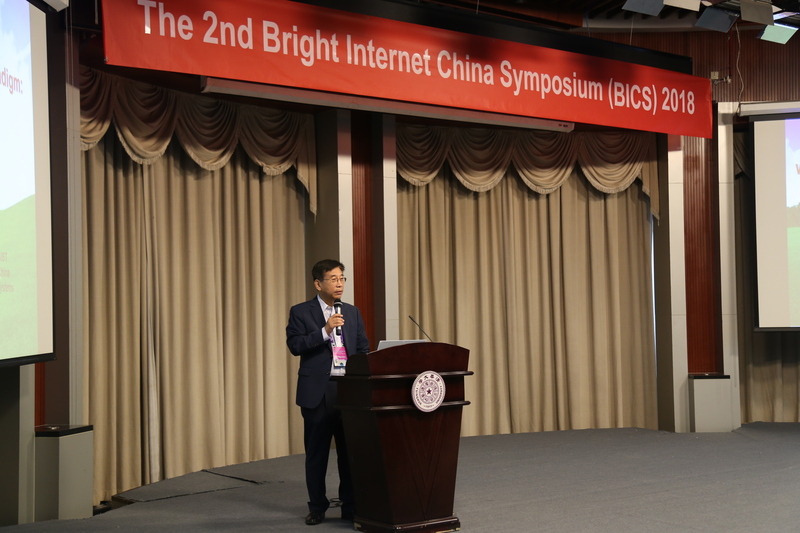 What should the national policies and international collaboration model be to preventively fulfill the safe national and global cybersecurity with a particular emphasis on China and Korea? 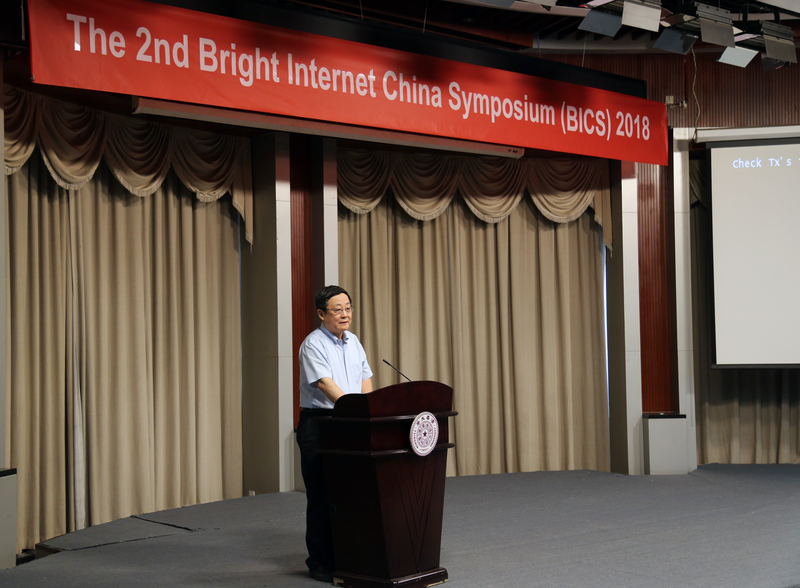 What should be the leadership of China in fulfilling the goals of the Bright Internet principles not only domestically, but also globally? 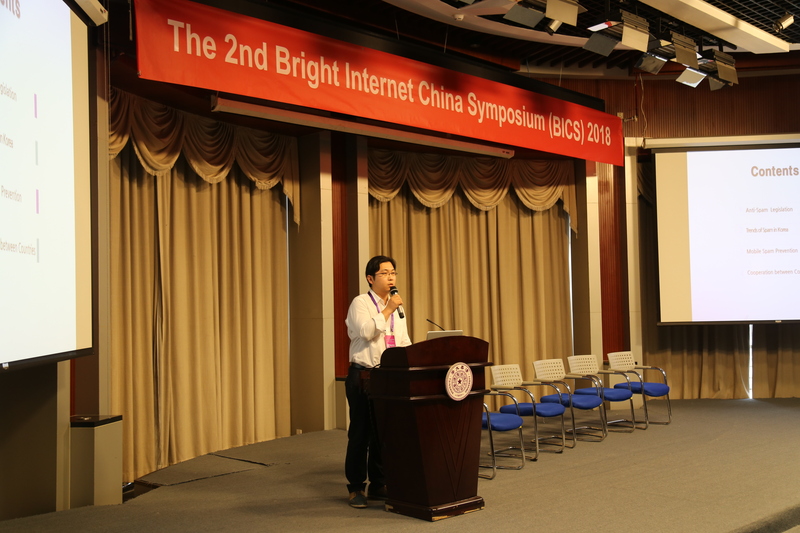 You can download the program (pdf). 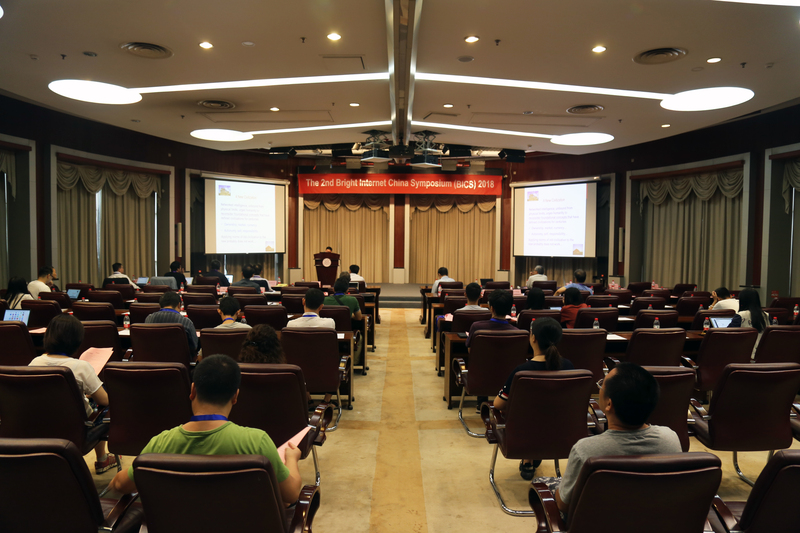 Registration is available either online or on-site. 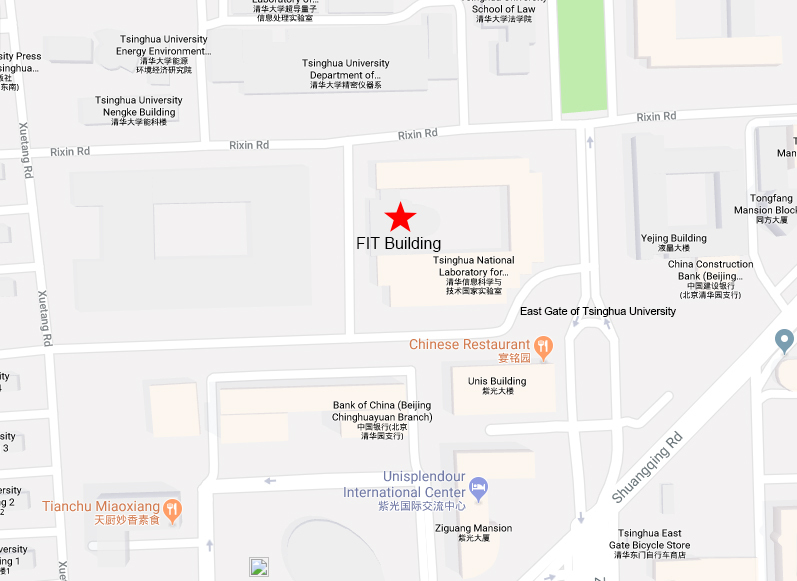 We will have a reservation desk, so we also accept the on-site reservation. 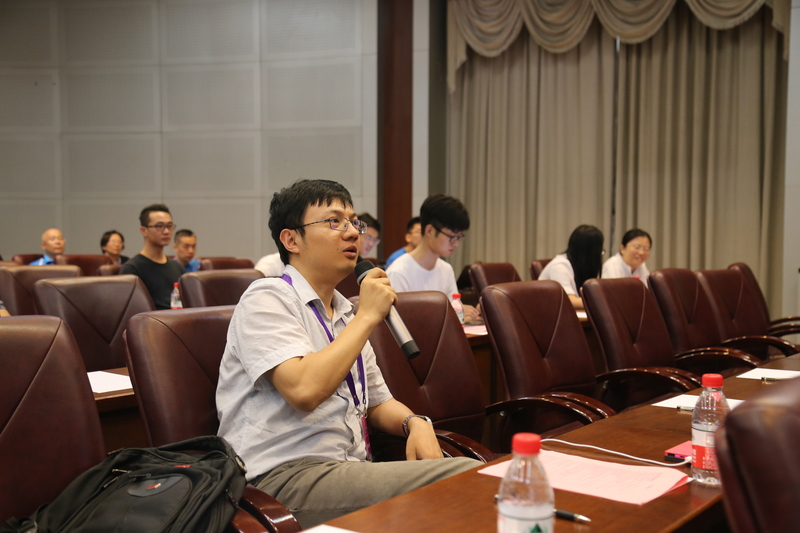 If you have any questions on the registration, please email Mr. Xin Zhang (zhangxin@cernet.edu.cn). 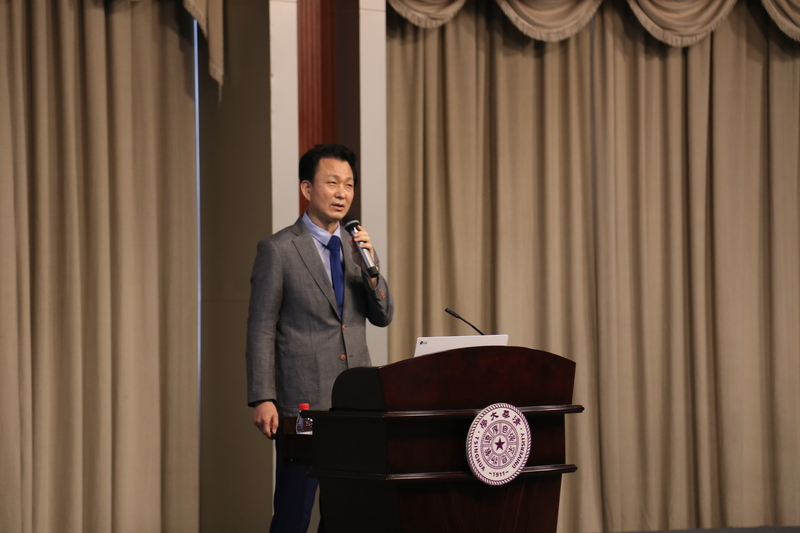 The speaker should reserve hotels by themselves. 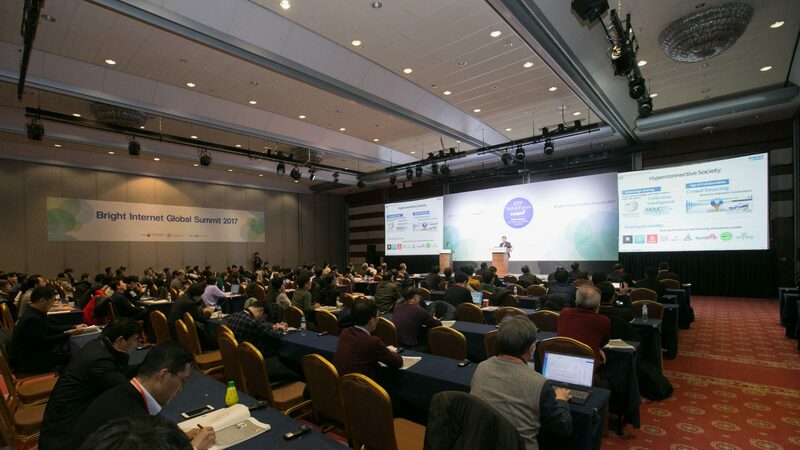 For those who we pay hotels, we will pay for them when they check out. 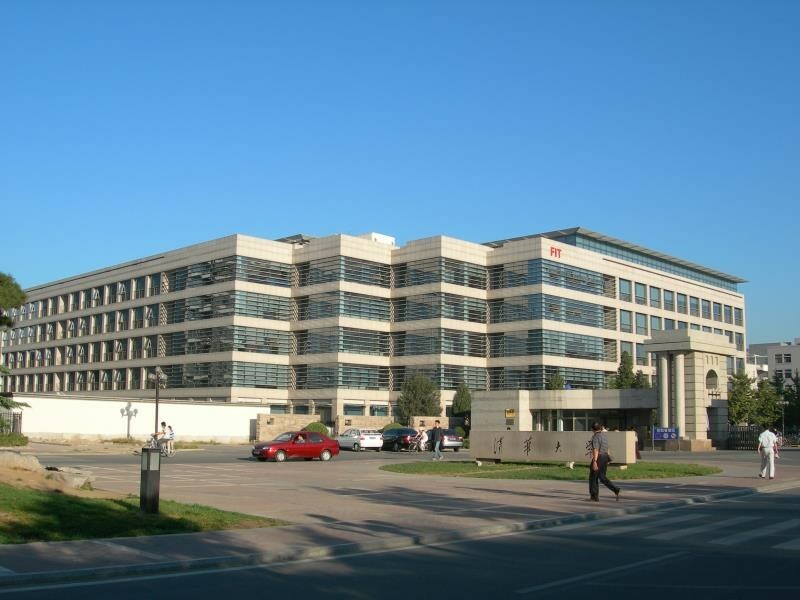 Beijing's Wenjin Hotel (Beijing Wenjin Guoji Jiudian), located in Tsinghua Science & Tech Park, is in the heart of Zhongguancun, known as the Silicon Valley of China. 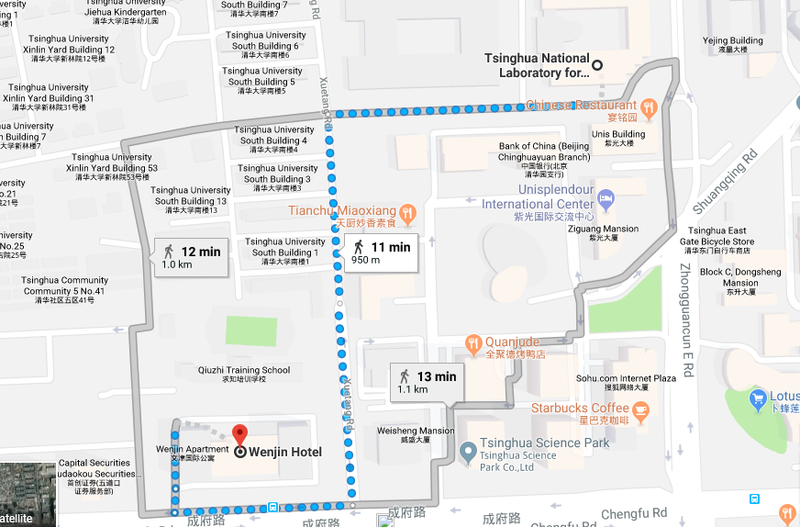 Bordering Tsinghua University in the north and Peking University in the west, this Beijing hotel is minutes from Summer Palace, Yuanming Garden and a dozen well-known multinational companies' headquarters in China. 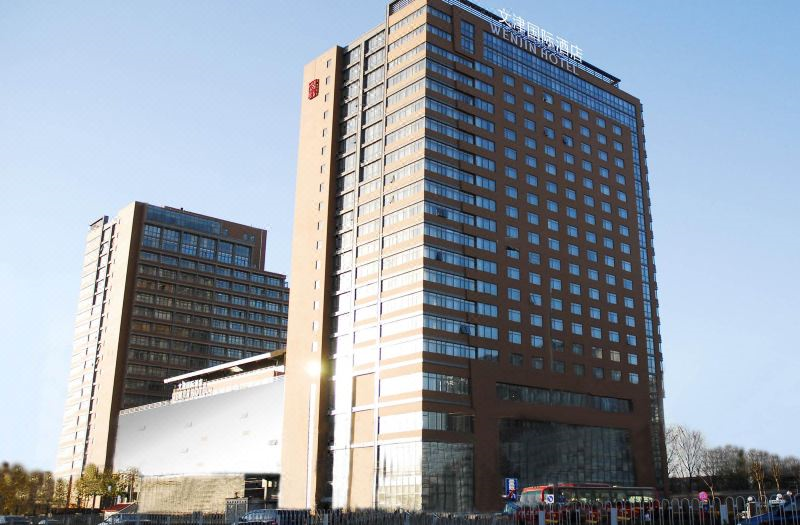 This Beijing hotel offers 399 spacious and comfortable rooms. 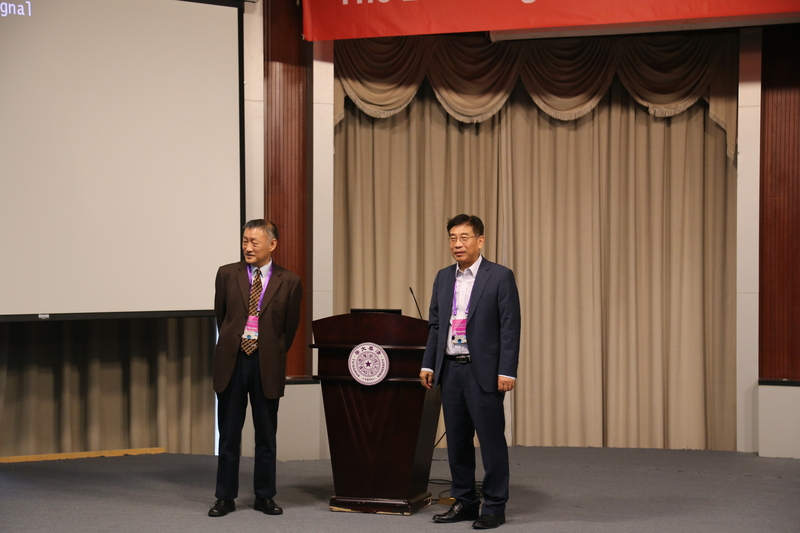 The food and beverage facilities include a Chinese restaurant, Cafe, traditional Korean restaurant and bars. 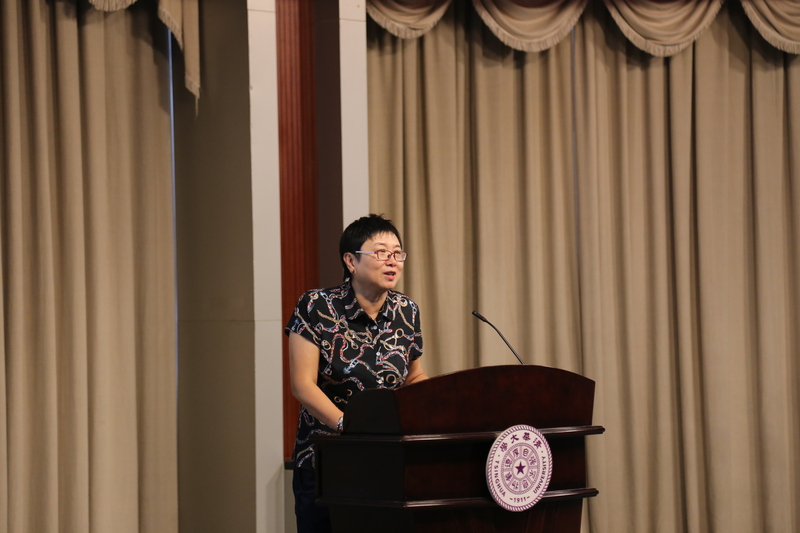 The indoor swimming pool, gym, Tianchang Golf Club and the professional Spa from Singapore provide many opportunities for relaxation. 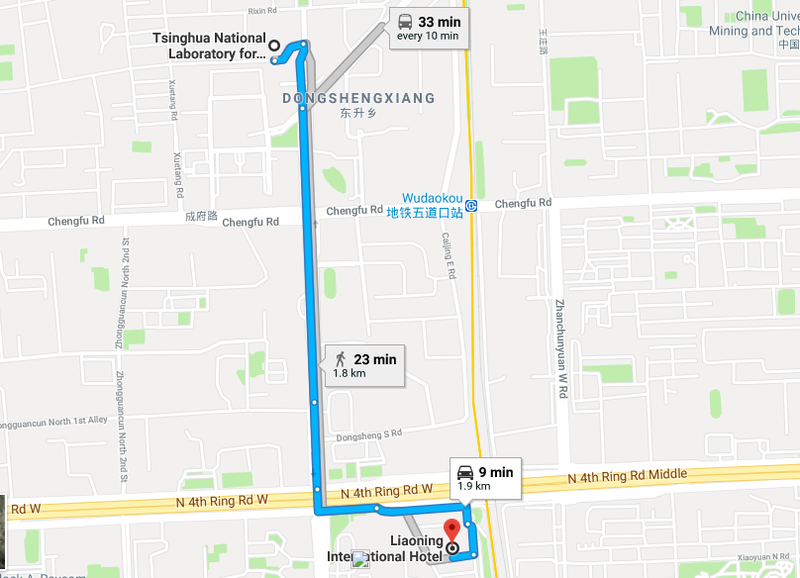 The Liaoning International Hotel (Rongjin Guoji Jiudian) is located near Zhongguancun (a large technology district in Beijing), and is within easy reach of Beijing's Olympic venues, including sites such as the Water Cube and the Bird's Nest Stadium. 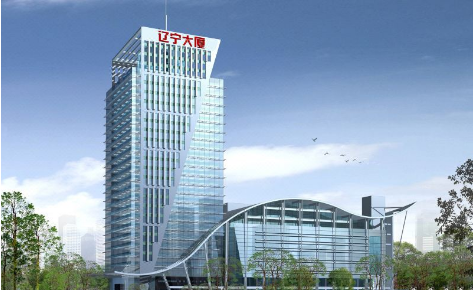 This hotel houses a range of Superior, Deluxe and Executive rooms as well as Business Suites.